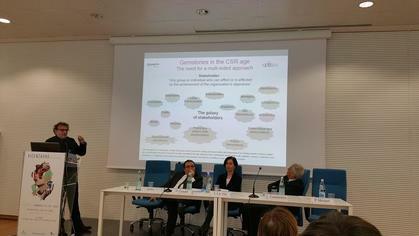 “Verso un linguaggio gemmologico responsabile: terminologia, certificazioni, normative”: meeting organized by Assogemme with the collaboration of IEG during VicenzaOro. 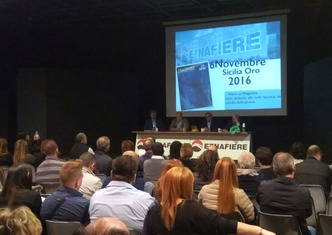 Gemological Meeting IGI - Trasparenze, organized by GemTech and IGI Antwerp in EtnaFiere (Catania), for the 82th edition of SiciliaOro. 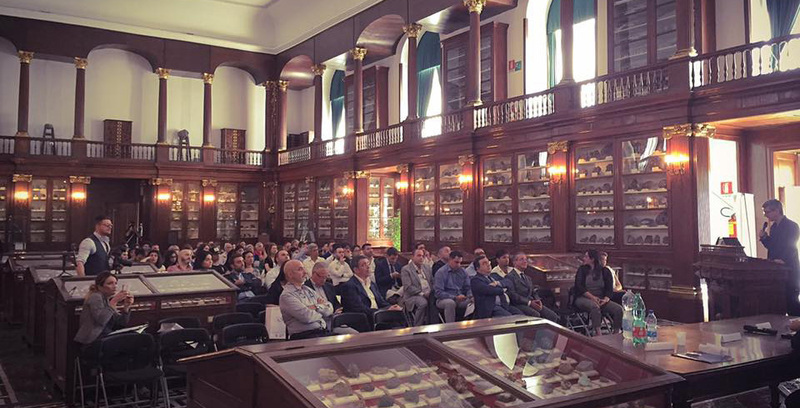 Gemological Meeting IGI - GemTech - FOC, organized in the beautiful hall of Royal Mineralogic Museum of Napoli by GemTech, IGI Antwerp and Federazione Orafa Campana. "The path towards responsible procedures in jewelry". The meeting of Ethical Committee of Assogemme during VicenzaOro January 2015.